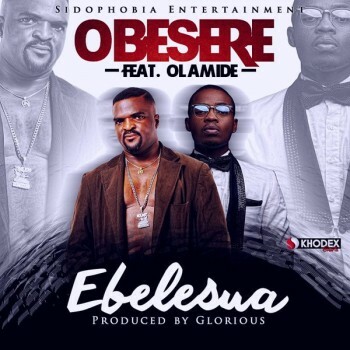 Sidophobia Entertainment gear up for April 2016, the Nigerian king of Music “Obesere” drops a new tune today titled “Ebelesua” featuring YBNL Nation boss Olamide, which is guaranteed to top charts on your playlist and trend on dance halls all over. Production credit goes to Glorious. Download Below & Enjoy! !